Under a Chapter 7 bankruptcy, the trustee looks to the timing of the inheritance. If the inheritance was before filing, any amount on hand at the time of filing will become part of the estate. 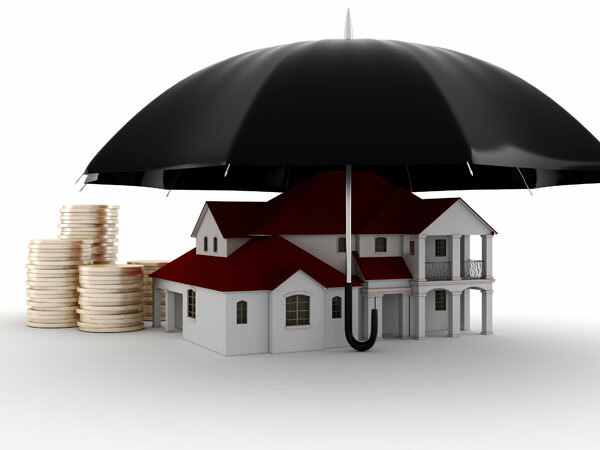 When it becomes part of the estate, an individual will have to exempt it in order to protect it. Any portion of the inheritance that is nonexempt will allow the trustee to take it and distribute it to creditors. 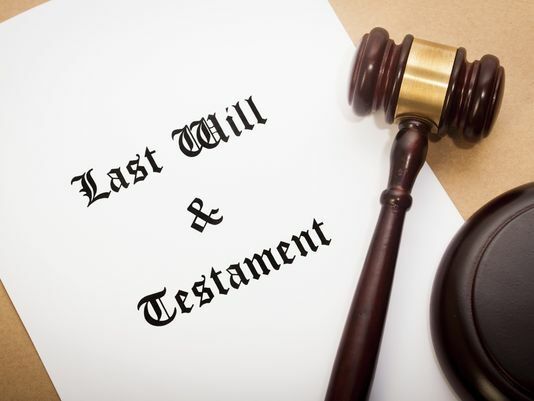 If an individual is entitled to receive an inheritance 180 days after filing the bankruptcy, the inheritance will not become part of the estate and the trustee will have no claim to any of it. However, if an individual is entitled to receive an inheritance within 180 days of filing for bankruptcy, they will need to amend their bankruptcy paperwork regardless of whether the court closed the case or not. Similar to an inheritance prior to filing for bankruptcy, the inheritance will need to be exempted through an amendment, if it cannot be exempted then the trustee will be able to take that portion and distribute it to creditors. Under a Chapter 13 bankruptcy the individual may still need to exempt the inheritance, similar to a Chapter 7. If the case is a 36-month ACP, then if the client becomes entitled to receive the funds after successfully making payments for 36 months, then the inheritance becomes the clients. A case becomes a 36-month if they pass the means test and were eligible for a Chapter 7, but regardless, filed a Chapter 13. In any other scenario, the client will need to exempt as much of the proceeds as possible, then put forth an application outlining what unexpected expenses they have to retain the inheritance for, much like they would for a tax refund. In a Chapter 13 Bankruptcy, if you are unable to exempt all of your assets, you will need to perform a liquidation analysis (LA). The purpose of a liquidation analysis is to ensure the general unsecured creditors are receiving at least the amount they would be receiving if the unexempted assets were liquidated in a Chapter 7 bankruptcy. As such, cost of sale, trustee’s compensation, and priority debts are to be taken into consideration. For example, let’s say that a client has $5,000 in unexempted assets and owes $1,500 to the IRS. Under this scenario, the Chapter 7 trustee’s fee would be 25%, reducing the amount to be actually distributed to $3,750. Of that, the first $1,500 will go to the priority class of creditors (IRS), leaving the remaining amount of $2,250 available for the general unsecured creditors. Therefore, $2,250 would be the result from the LA. If we were dealing with a home where some of the equity is not able to be exempted, you may also deduct the cost of sale, typically 6% of the FMV. For more questions about Bankruptcy or the Liquidation Analysis, please give us a call at (616) 920-0555. A “cramdown” essentially reduces the principal balance of a secured debt from the outstanding loan amount down to the Fair Market Value. This is most often used with car loans, mobile home loans, household goods, and other personal property in a Chapter 13 Bankruptcy. This will allow an individual to pay the fair value of the property and the remaining balance would be lumped into other unsecured debt. The most common example is a vehicle, if the vehicle is work $6,000 but there is a $13,000 loan on the vehicle, the individual would be required to pay the $6,000 as secured debt and the remaining $7,000 would be seen as unsecured debt which would be paid in proportion to all other unsecured debt. Any portion of the unsecured debt that was still due and owing on the loan would be discharged at the end of the bankruptcy. The huge benefit of cramming down the loan is to be able to reduce interest rates, reduce the amount owed, stretch payments out over a longer term, and lower the monthly obligation. This “cramdown” is allowed in Chapter 13 cases, as opposed to a Chapter 7. In order to utilize this process, the loan must have been acquired at least 910 days prior to the bankruptcy. 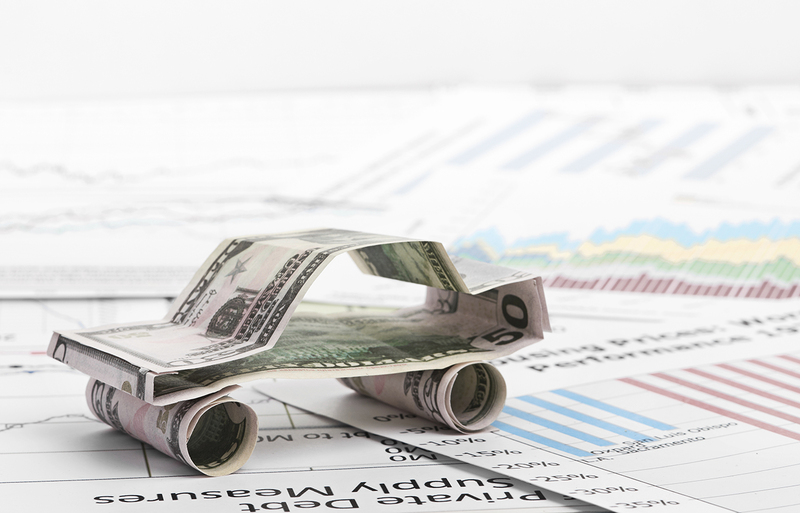 This way, an individual who goes out and buys a new car and acquires a loan cannot turn around and file for bankruptcy in order to lower the loan. If you have questions about this process, or if you want to know what Russell can do for you, feel free to give us a call at (616) 920-0555. Comments Off on Chapter 13 Bankruptcy: What is a Cramdown? Disposable Income in the bankruptcy world will be whatever is left over after taxes, insurance, and any necessary household expenses. This disposable income must then be turned over to the Chapter 13 trustee. Bonuses – If these were not already factored into the Schedule I, then the funds must be turned over to the trustee. However, one can submit an application to retain. Tax Refunds – This is the most common form of “disposable income” that is turned over to the trustee. However, please review our article on how you can keep you tax refunds. Short answer, yes, as long as the paperwork is handled correctly. In a Chapter 13 bankruptcy, tax refunds are treated as disposable income, and as stated in other articles, by default all disposable income is to be turned over to the trustee. However, the following are the most common avenues we take to ensure our clients are able to retain some, or all of their tax refunds. Application to Retain: If a client has unexpected expenses, not already accounted for in their budget, we often submit an application with the trustee’s office to retain some or all of their refund. Examples of this is home repairs, vehicle repairs, vehicle replacement, and post-petition medical expenses. We sit down for a meeting which takes approximately 30 minutes, we review the tax returns, and documentation for these unexpected expenses and submit the application that day. Often, we can have the refund request approved within a week. 100% Plan: Bankruptcy plans where the client is already paying their creditors back at 100% are automatically approved to retain 100% of their refund. However, clients may turn over some or all of their refund in order to reduce their plan length. More than 36 months into a 36-month ACP Plan: A 36-ACP is a case where the client passed the Means Test, but decided to file a Chapter 13 for another reason. In those cases, after the client successfully completed 36 months of their plan, the client is able to keep any future disposable income. Built into Budget: Clients can list a proration of their tax refund on their Schedule I. For example, the client can list “ProRated Tax Refunds” under miscellaneous income for the amount of $500. By doing so, the client automatically gets to retain $6,000 from each tax refund. If they need to keep more, they may submit an Application to Retain with the trustee. Comments Off on Chapter 13 Bankruptcy: Can I Keep My Tax Refunds?